A pantomime featuring Cinderella and the Fairy Godmother will be a special attraction at Stroud’s 3rd Annual Pumpkin Festival next Sunday. Renowned actor and theatre director Anne Frost has created the special piece to coincide with the judging of pumpkin competitions at the Stroud’s monthly farmers market this weekend. Stroud identity Beryl Bowden accepted an invitation to be Fairy Godmother and will be joined by regular Cinderella Stacy Kedwell along with the Pumpkin Coach. “Beryl was thrilled to be asked to be Fairy Godmother and so I just couldn’t resist making her appearance really special for the children”, Anne said. Children at schools around Stroud have been invited to enter posters and carved pumpkins for the judging and every entry will receive a small gift. The popular pumpkin races will return inside the showground ring. Despite some reported losses to pumpkin loving pigs, adults will also have the chance to have their pumpkins judged by Royal Show judges John and Maureen Barnes. 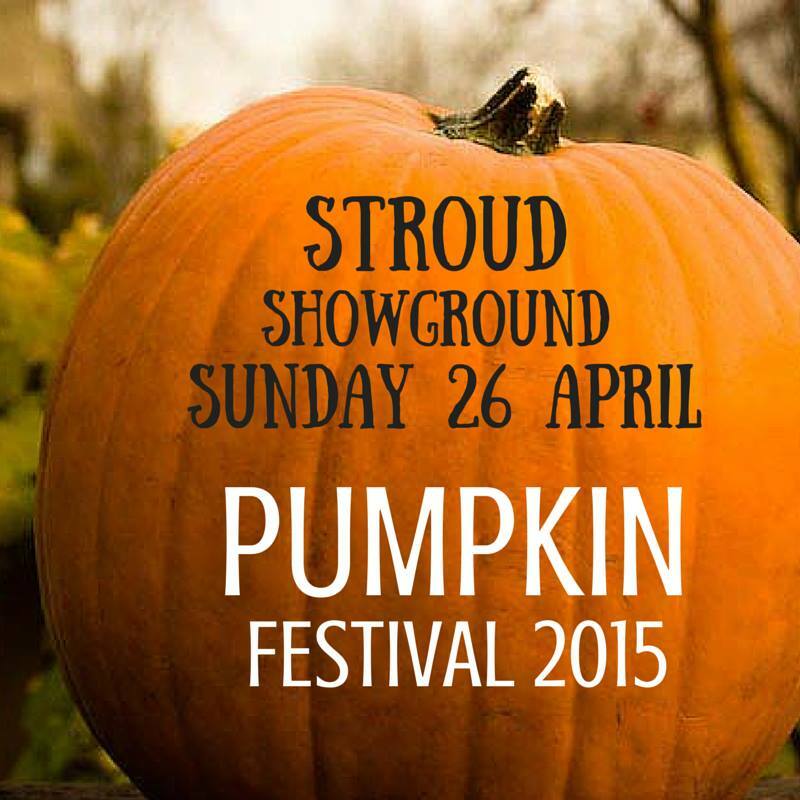 Pumpkin entries and the Farmers Market open at 8am on Sunday at Stroud Showground.